A hospital was created by the enthusiasm of one man and by support of the local community. 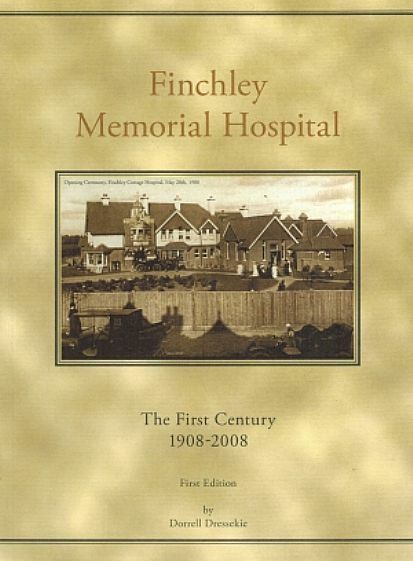 The first hundred years of the hospital, from 1908 to 2008, is covered. This publication is A5 format with 82 pages and forty seven photographs, thirty three of them in colour. Price is £10 plus £1 postage and packing.